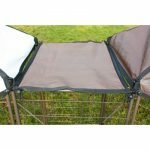 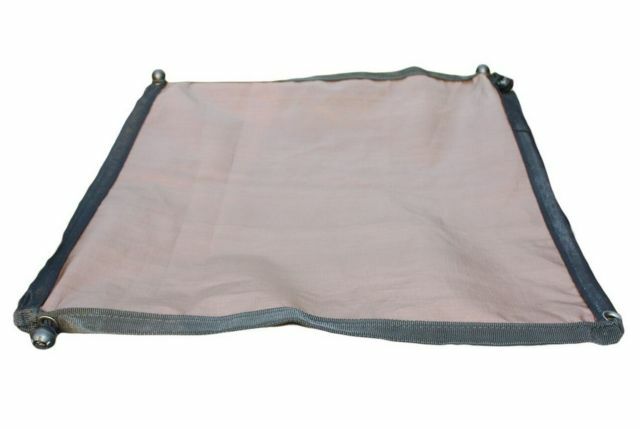 A reversible rip stop nylon cover designed to provide shade in the corridor between your 2 connected Pet Gazebos. 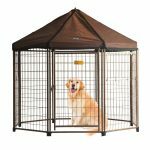 Fits the Original Pet Gazebo- Medium and Advantek Select Pet Gazebo – Medium. 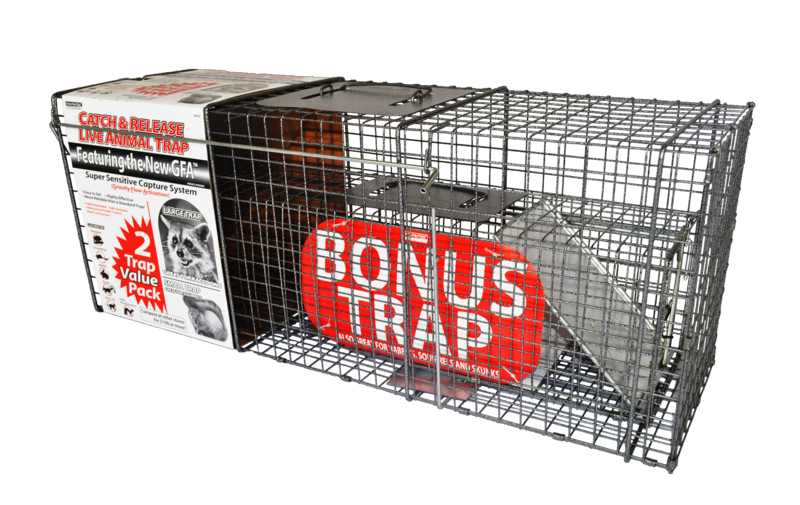 Use the included ball ties to cover the space between your two connected Pet Gazebos.